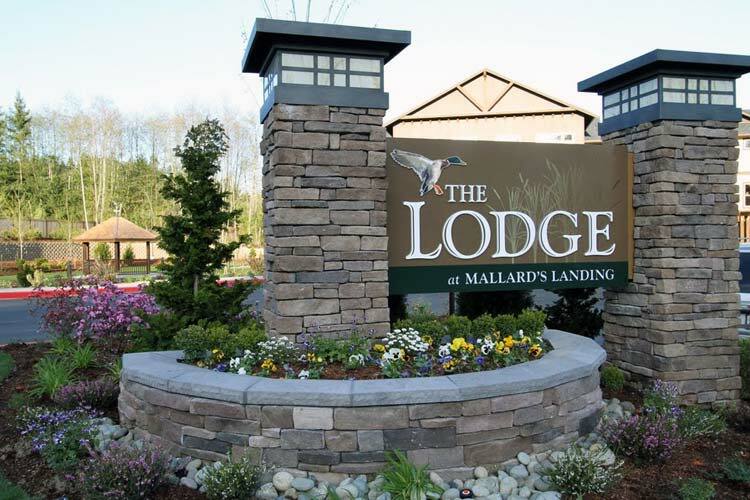 The Lodge at Mallard’s Landing is a premier retirement and assisted living community located in picturesque Gig Harbor, Washington. 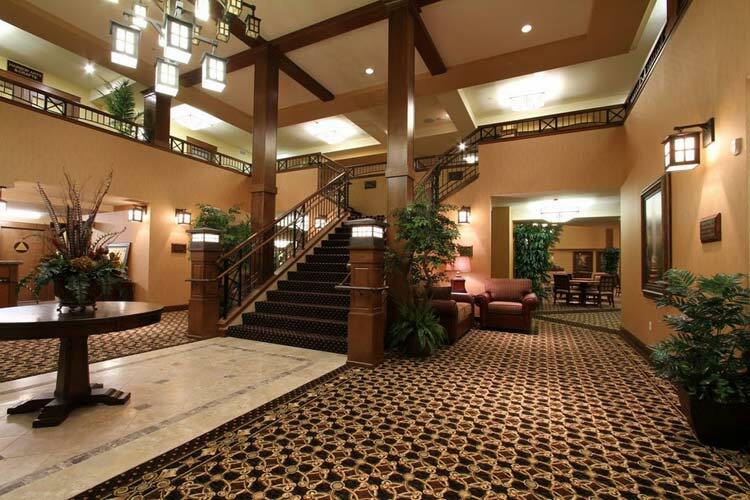 Featuring a distinguished Memory Care program consisting of 25 apartments, the Lodge includes 98 independent and assisted living apartments (including studios, one bedroom and two bedrooms) and 24 independent cottages. With industry-leading amenities such as Corian kitchen countertops, walk-in showers and beautifully designed common areas, the Lodge is revered for its impeccable service, cozy atmosphere and welcoming community. Spring on in for our Special! Call and schedule a tour today to learn more! 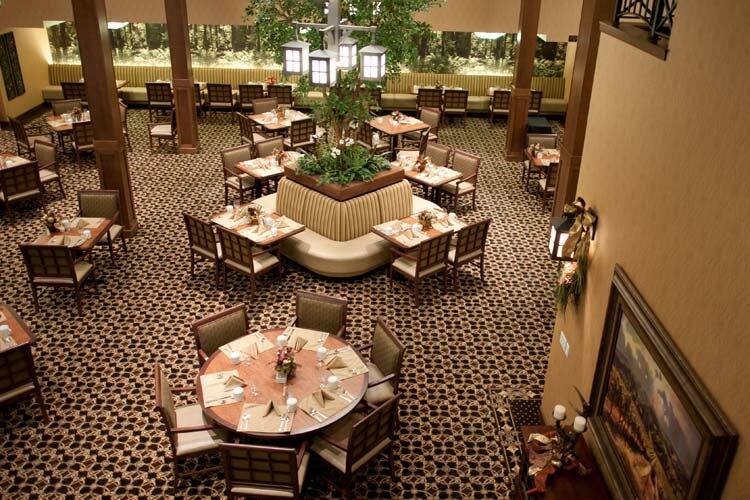 While the scenery enveloping The Lodge at Mallard's Landing is exceptional, we think the best lies within. 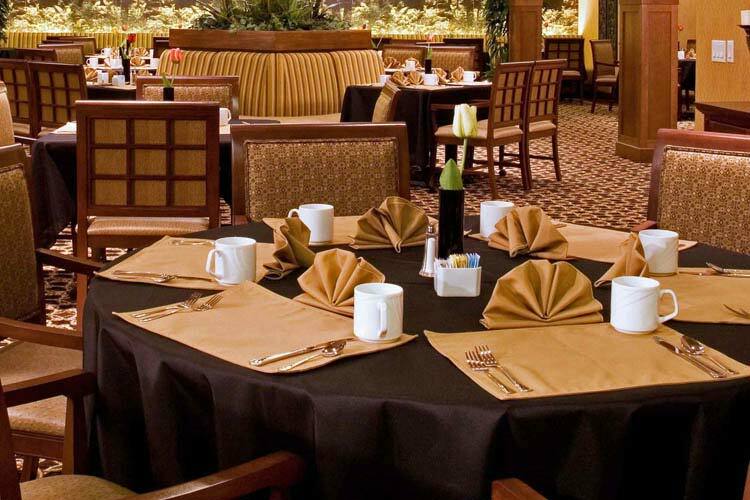 From delicious meals at our Grand Lodge to the exceptional care provided by our staff, The Lodge at Mallard's Landing is designed with your enjoyment in mind. Our community includes a spectacular dining room featuring all day dining from 7 a.m. to 6:30 p.m., a complete exercise gym, a movie theater, a craft room, library and game room, plenty of social areas, underground parking garage, outdoor gazebo and patio seating area as well as walking paths connecting you to the Adam Tallman Nature trail. In addition to these luxe amenities, our Memory Care program provides seniors the comfort and care they need to enjoy each day. 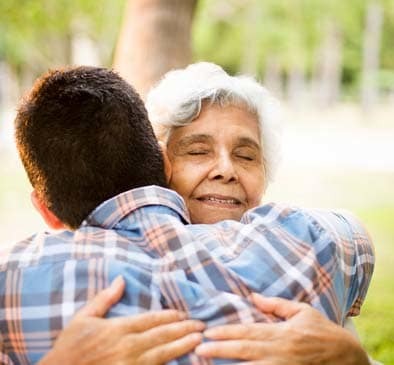 We welcome seniors experiencing all stages of memory loss, as well as their families, basing our care off of our four core values: mental vitality, physical activity, social engagement and emotional support. Our supportive and compassionate staff offer memory care residents personalized attention, healthy meals and stimulating activities tailored to each person’s abilities. 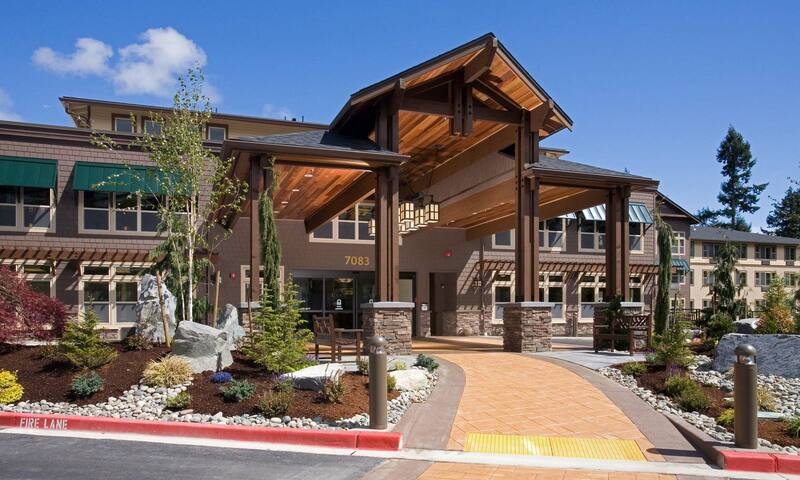 With award winning medical facilities within a few miles and a variety of cultural and shopping experiences available, you'll find that The Lodge at Mallard's Landing offers you an exceptional choice for retirement living in Gig Harbor, Washington. 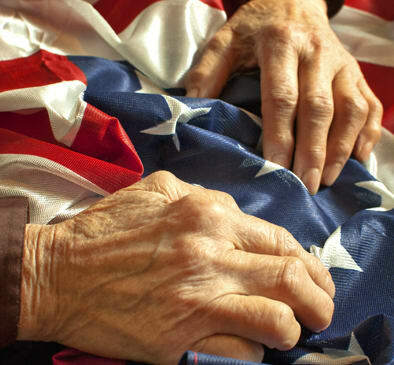 In addition to a full and active lifestyle, we offer assisted living services in the privacy of your own apartment. 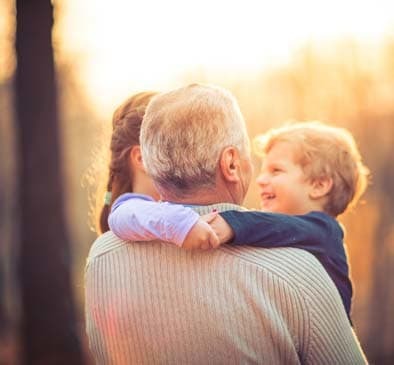 Respite care apartments are also available for seniors recuperating from an illness or surgery or the need for an extra hand while family is out of town. Our compassionate staff take pride in caring for our Residents, helping each one to live in a comfortable and dignified lifestyle. 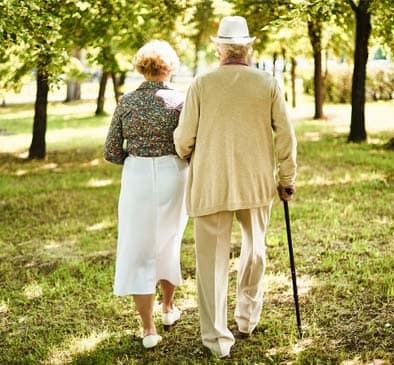 Our services include five levels of care ranging from assistance with medication to assistance getting dressed and help with bathing and grooming. 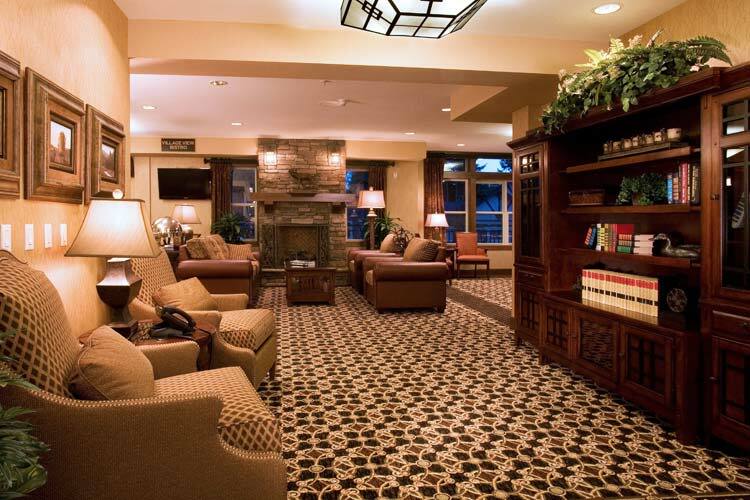 We've combined the elegance of a fine resort with the comforts of home at The Lodge at Mallard's Landing. Call us today to schedule your tour or to learn more about our senior lifestyle. 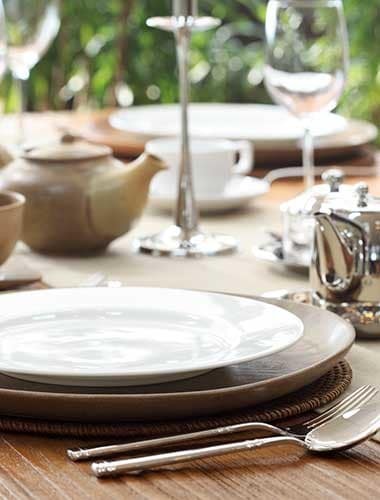 The coffee and hospitality is always available!